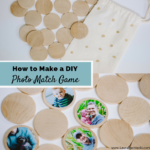 This entry was posted in Crafts + DIY, Fall. 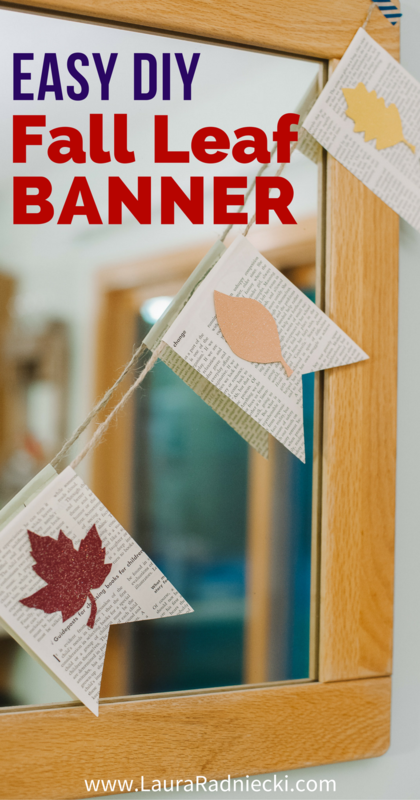 It’s easy, quick and cheap to make a fall leaf banner using a basic book page banner, cardstock leaf cutouts and washi tape! 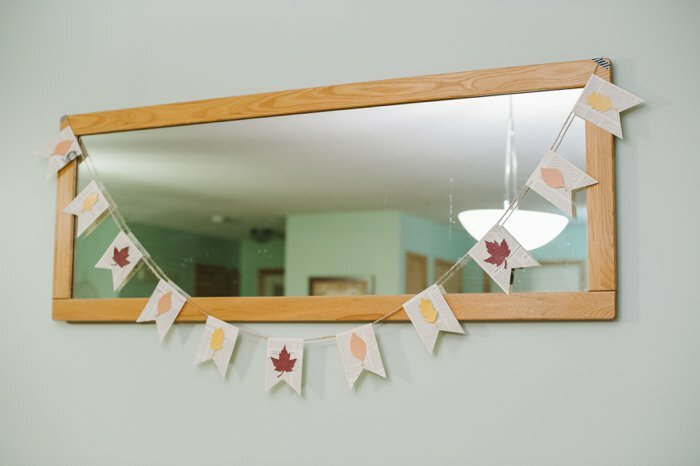 It’s the perfect fall decor garland! 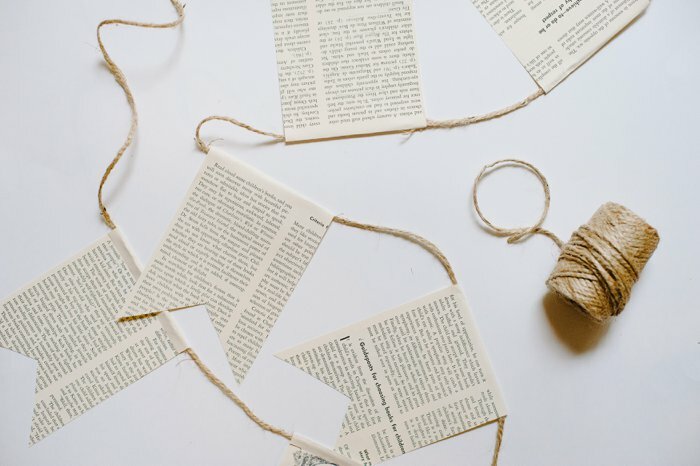 A while back, I posted about the easy book page banner I made with twine and pages from an old book. I hung it up on a big mirror in our house, and I’ve loved looking at it ever since. As summer turned to fall this year, I decided to customize it so it fit in with our fall themed decor. 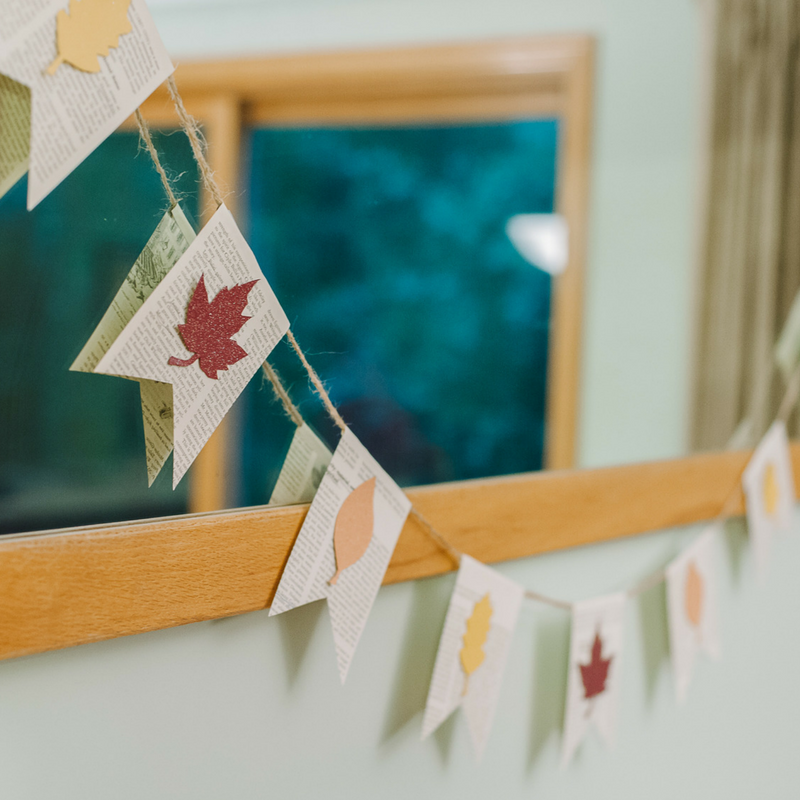 Using just a few pages of card stock, the leaf templates used for the fall leaf mason jars I made recently, and some washi tape, I transformed the classic book page garland into the perfect fall leaf banner in minutes! 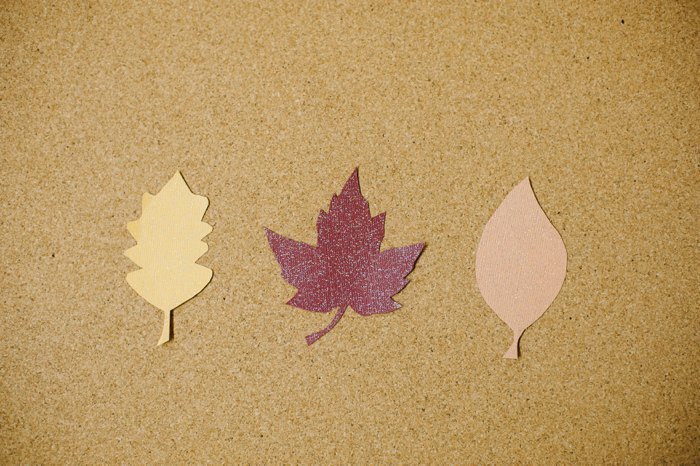 I did a Google image search for maple, oak and birch leaves, and printed them out on computer paper. The leaves are approximately 3-4 inches each in size. First, I cut the leaf templates out of the printer paper. Next, I bought card stock in fall colors. I decided to go with sparkly paper in maroon, peach/blush and yellow. These card stock sheets came from the scrapbook section of my local JoAnn Fabric’s store, but here’s a pack of multi-colored sheets of sparkly cardstock on Amazon. 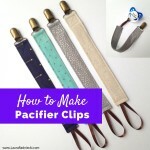 Instead of tracing the leaf templates onto the cardstock before cutting them out (which would work too), I carefully held the templates in place as I cut around them. I went slow and they turned out great! 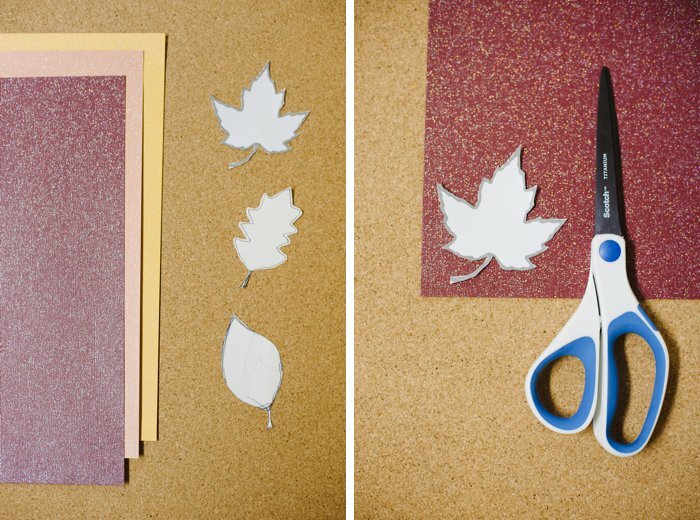 Repeat this process, cutting out however many leaves you want to add to your fall garland. Step 3. 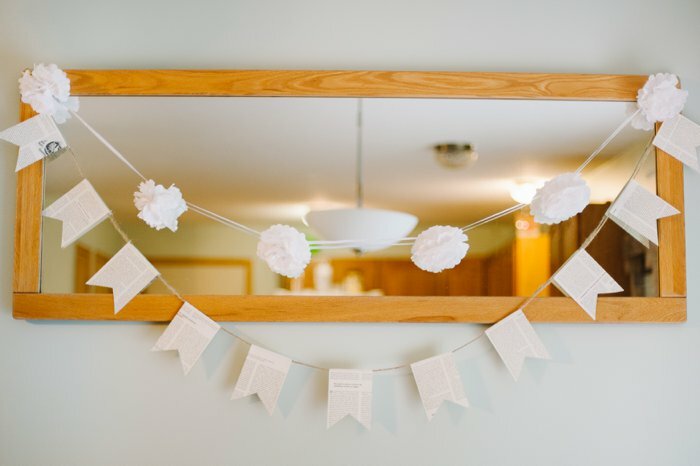 Use washi tape and stick leaves to book page banner. 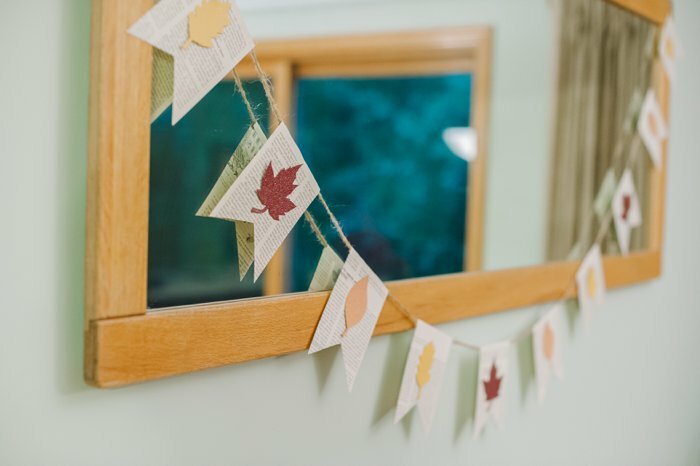 I decided to use washi tape to attach the leaves instead of glue sticks, because I am hoping that I will be able to remove the leaves after the fall season is over, and keep the book page garland intact. Washi tape tends to not tear paper too much (at least the less-sticky versions do), so we’ll see how well it works. 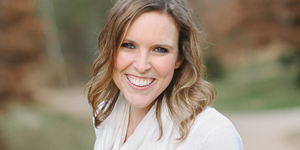 Attach the leaves to the book page banner in the order you want, until you’ve added them all. Step 4. 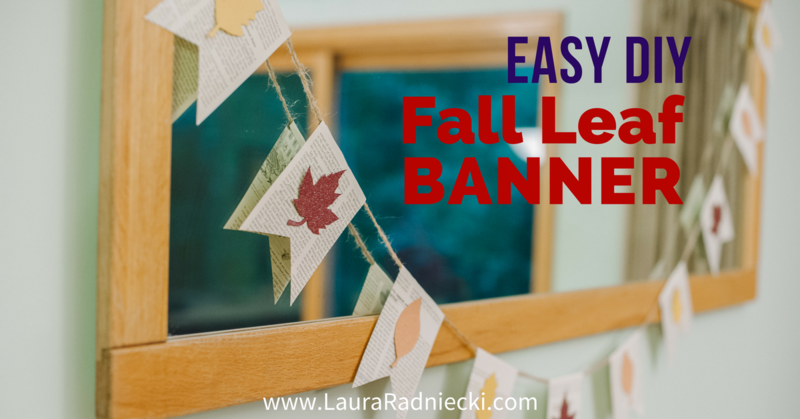 Hang your fall leaf banner and enjoy! I LOVE how this leaf garland turned out. All of the leaves turned out great, but my favorite is the maple leaf. It looks so intricate and I love the sparkly paper! 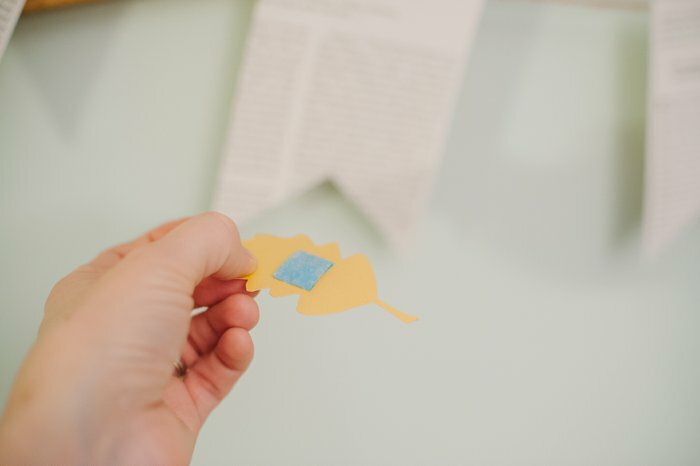 This process of customizing a generic book page garland is so easy, it’s got me thinking about how I could make ones for other seasons. A Christmas garland would be easy with red, green and gold shapes; maybe simple circles, or even Christmas trees. The Fourth of July would be fun with red, white and blue stars. I think an Easter one would be cute too; cutting out different egg shapes from sparkly pastel card stock! 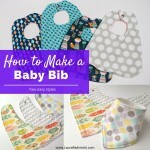 Seriously, the sky is the limit and it’s so easy and cheap to customize the blank book page banner to fit whatever season it is. 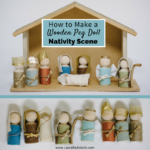 It’s an awesome, quick and easy way to decorate a room, book shelf or mantle for any holiday, including the fall season!